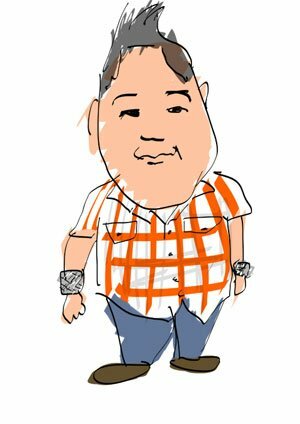 Happy Day in Bahay Aruga! Last Friday, TV5 celebrated UN’s International Day of Happiness with a visit to Bahay Aruga, a free halfway home for pediatric cancer patients nestled in the vicinity of Paco, Manila. Executives, celebrities, and other volunteers banded together in providing an afternoon of fun and laughter to the 27 residents, who were more than happy to welcome their special guests. The kids were treated to song numbers by Tuesday Vargas and Marvelous Alejo and games facilitated by Ritz Azul, Chanel Morales, Chris Leonardo, and Malak So Shdifat. 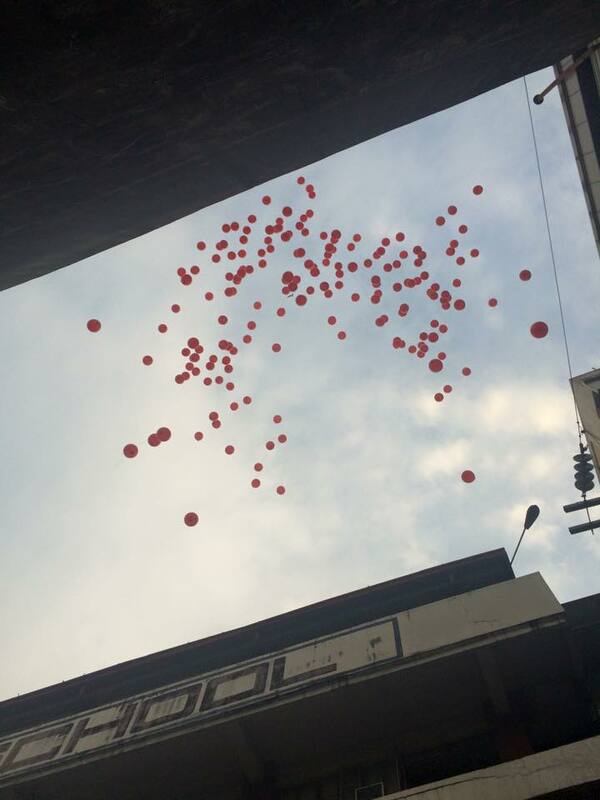 The short visit culminated with a ceremonial release of red balloons, which symbolizes the network’s goal to spread love and happiness. Activities and performances aside, the real scene-stealers were the children, who never lost their capacities to laugh, play, and maintain their youthful spirits in the midst of their life-threatening condition. It was indeed one memorable afternoon, and we have these young warriors to thank!